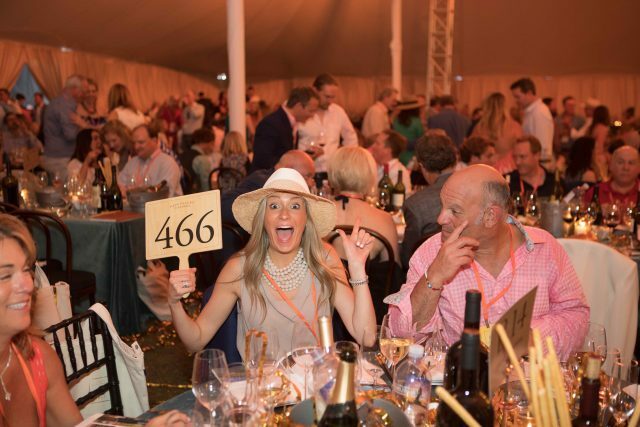 The auction got off to a strong start with the first lot, which included three nights at Coppola’s Niebaum Mansion and the chance to arrive in style at his Palazzo Margherita in Basilicata in his Falcon 7X private jet. Whipping bidders into a paddle-waving frenzy, the lot went for $460,000. 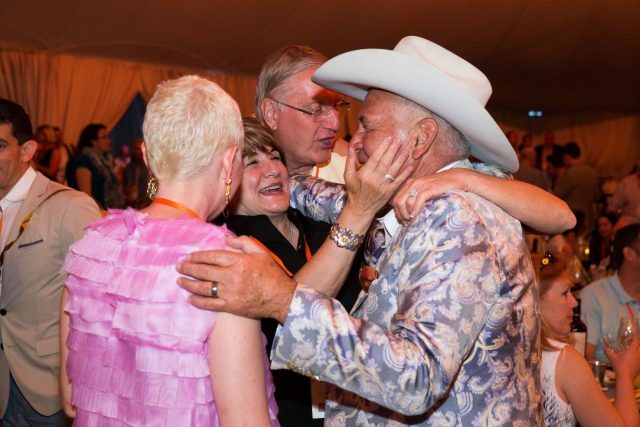 Raising a total of $15.7 million for local charities in the Napa Valley, the celebrations started early.